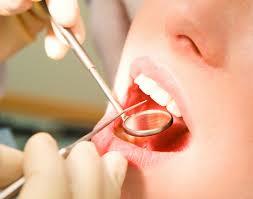 We all know that we should see a dentist at least twice a year for a checkup and cleaning. How much you pay with or without insurance can be substantially different from one dental insurance provider to another. There are many different types of dental insurance policies available that vary depending on your need, and your out of pocket expense can vary greatly. Have a real consultation about your dental insurance needs and get the protection you need to receive the dental care you deserve. You can be sure that an EINSURE insurance agent will give you a competitive quote.